Travelling has got a new identity. It’s a form of free life. A life with lesser responsibilities and greater living. Travelling, exploring, trekking, camping, all these activities are now the declaration of one’s freedom. Travelling is an art. It’s not just sightseeing or clicking pictures. It’s all about experiencing and exploring the unknown. That’s why more and more people nowadays opting camping over hotels or resorts for their stays during trips. A camping experience would ensure a stay so close to nature. That’s where girls camping got its role. Girls camping or girls travel groups are like the moon on daylight. It’s there, but hard to find. Just like any human beings, girls also desire to go on a trip. But several factors pull them back. That’s why the women travel communities exist. 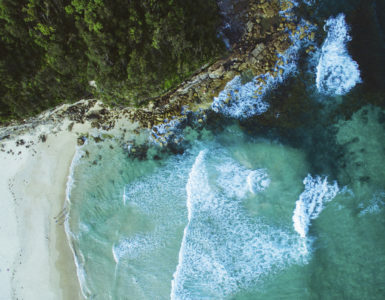 These woman travel communities or travel clubs are platforms for women with the mindset of wanderlust. They organise trips, camping and other activities which will solely for women. The ‘Wander Women’ is a similar community for the traveller girls. 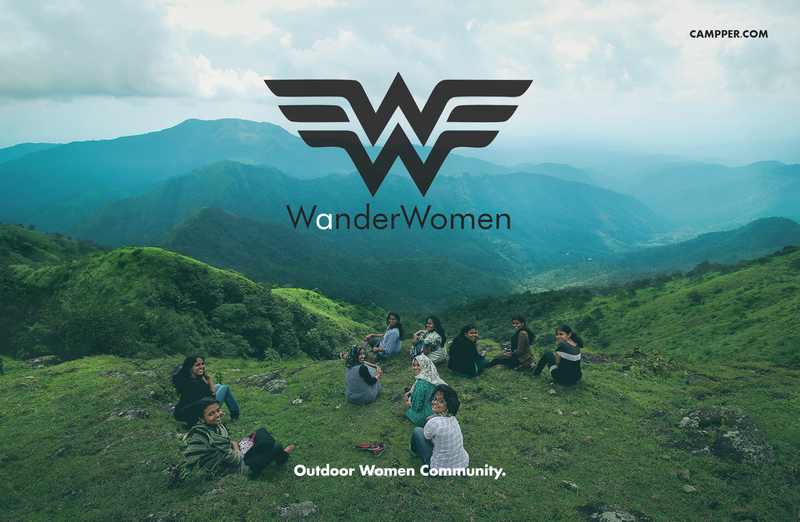 Wander Women is an initiative powered by Campper.com. 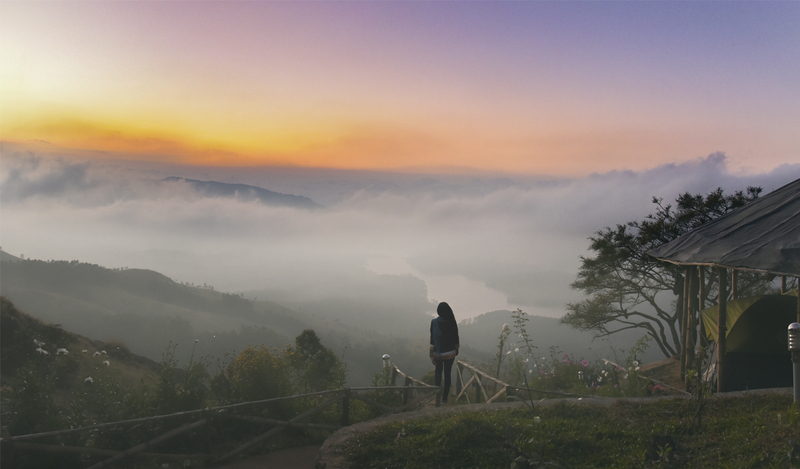 This is a community which aims to provide a platform for women who loves travelling. They conduct several activities in connection with woman empowerment and social wellness. 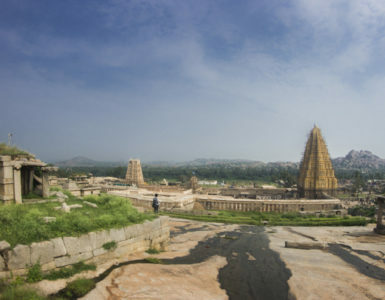 They plan and execute trips and travels to famous tourist destinations across India. The community also emphasise on exploring unexplored destinations with much tourism capabilities. Mentioning below are some of the campsites in Kerala where these communities opt for girls camping. These campsites will be a great choice for girls who wish to experience camping. Located at Suryanelli, Camp Woody is a perfect spot to enjoy the beauty and serenity of Aanayirangal Valley. Being one of the prime campsites in Kerala, Camp Woody provides secured camping under thatched roofs. Clean washrooms and thatched dining space make it the favourite camping ground for families and women camping groups. Nearby light trekking paths are favourites for small budget groups. Sunrise Jeep trekking to Kolukkumalai, Tea factory visit, kayaking at Aanayirangal Valley, ATV rides, Burma ropes are some of the other activities you can access from this campsite. You can avail campfire and BBQs upon an extra payment. Sipping a cup of black coffee and enjoying the serenity of the surroundings is your idea? Camp Woody would be the perfect spot for it. If a much rawer camping is something you are looking for, head to Thangalpara Top Camp at Vagamon. The campsite will offer a vast open landscape with minimal constructions. Even while basic restroom facilities are provided, the campsite has thrived to keep the terrain as it is. The vast landscape can give you enough privacy and can accommodate larger groups, which would be something great for travel communities. 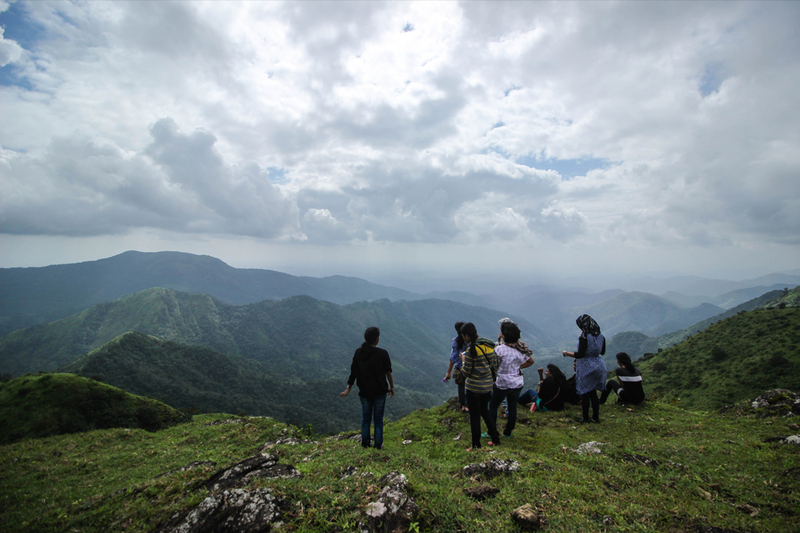 Campers can explore the Thangalpara hill region simply by trekking the landscape. Hills like Murugan mala, Kurishu mala are points people love for small hiking. 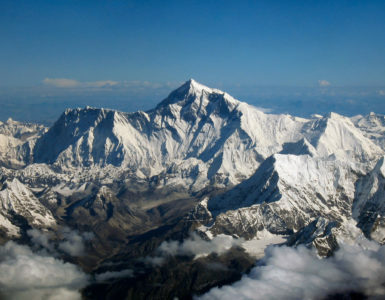 Slower wind speeds and the chilling climate will make your stay at Thangalpara Top Camp a memorable one. 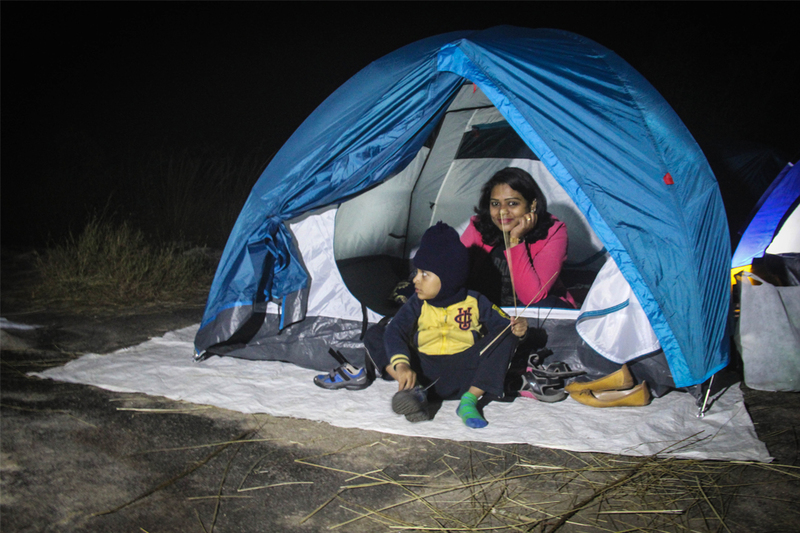 This campsite will be the perfect pit stop for a night’s stay on your trip to Vagamon. The nearby terrines and hills will make it a favourite camping spot for trekkers. Campfire and BBQs can be availed here upon extra payment. Vagamon Jeep trekking is a major activity from this campsite. The Arrow Hill Camp at Wayanad will be a perfect spot for those who love a bit of adventure camping. 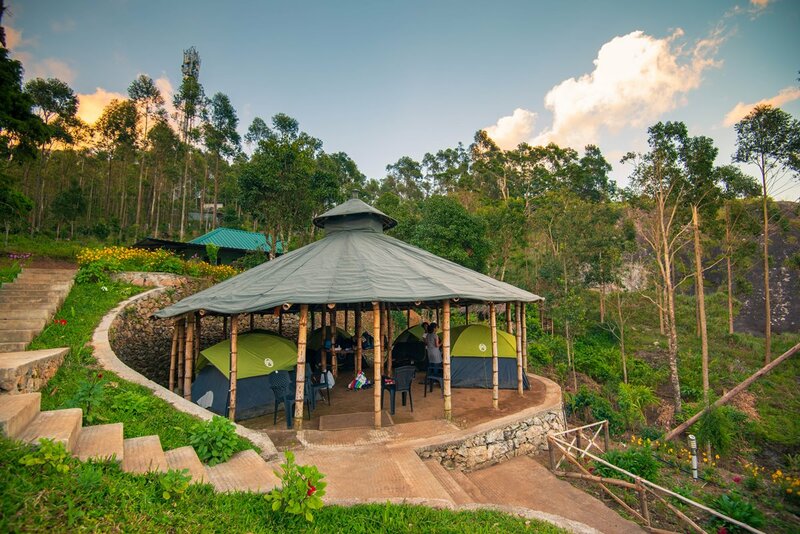 The campsite set up on top of Ambukuthi Mala is surrounded by the astonishing view of Ambukuthi Mala. Basic facilities like washrooms are available at the campsite. The campsite can be accessed by a Jeep trail from the base camp, where parking facilities are available. Motorcycles can access the campsite directly. Night trekking to the top of campsite will be something memorable. Campfire and BBQs can be availed upon an extra payment. Is It Safe To Pitch My Tent At A Random Place?